The Titans were formed in the Fall of 2004. We are a clubmate of Atlas & A.C. Thunder. 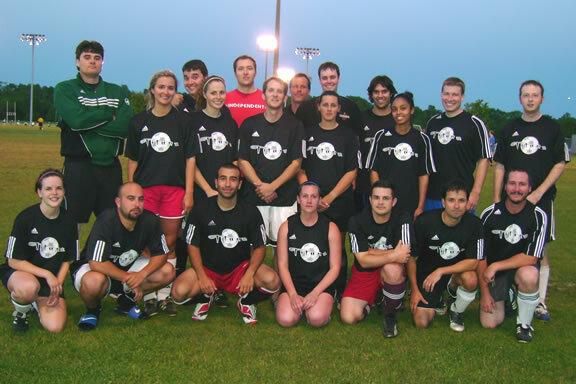 We currently compete in the 6th Division of the Central Virginia Soccer Association (CVSA,) an adult soccer league based in Richmond, VA. Lady Titans began play in the Women's Division in the Fall 2007 season and Titans Coed joined the Coed Recreational Division in Spring 2008. The average current Titans player is 28 years old and has played in about 50 games with the team. We are always looking to improve, so if you're interested in joining, send us a message at Titans and please include your name, e-mail, phone number, age, position, and experience. 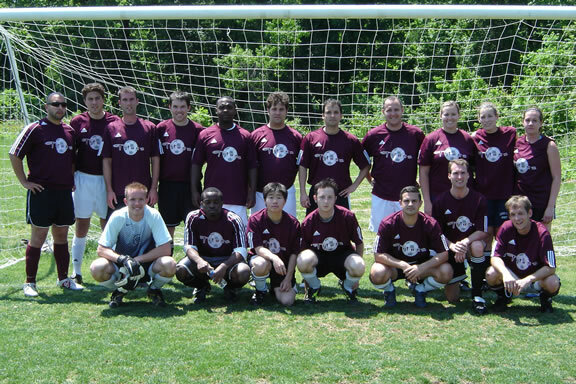 Titans wears the Adidas Squadra jersey in maroon or black. Titans Coed wears the Adidas Squadra jersey in red or black. 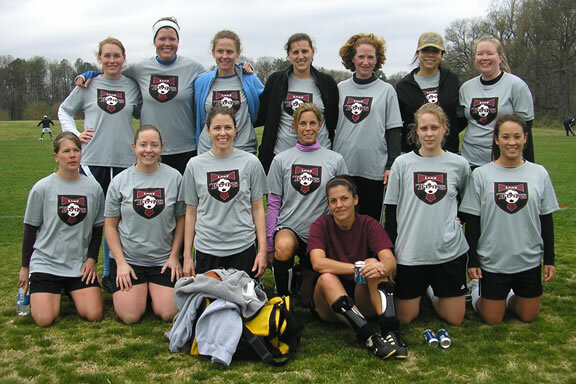 Lady Titans wears the Adidas Squadra jersey in red.